the sale is ON FAIYAH I tell ya! 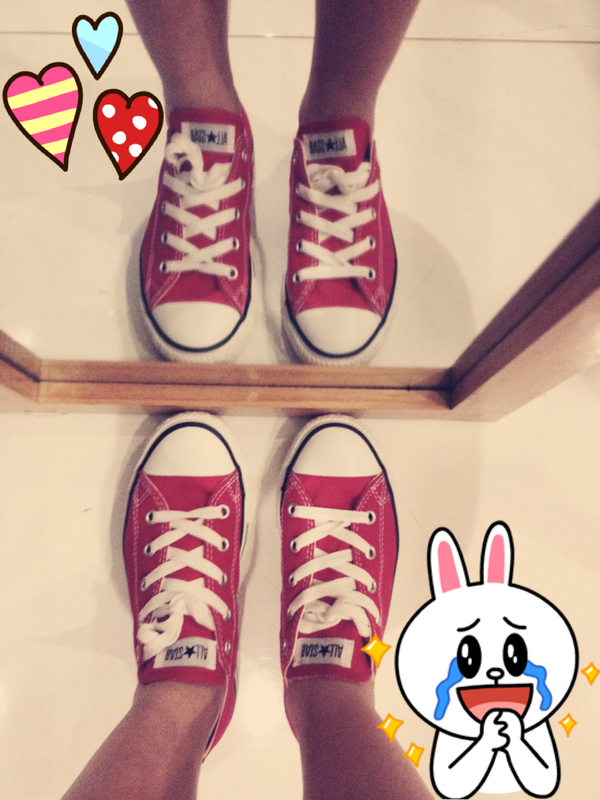 cos my Dad paid for the other pair. cos I want the spotlight to be on my Converse he!